It’s been two weeks since Square announced a landmark partnership with Starbucks, but the red-hot mobile payments startup experienced difficulties this evening (US time) after its payment app and website suffered outages that affected some payments. 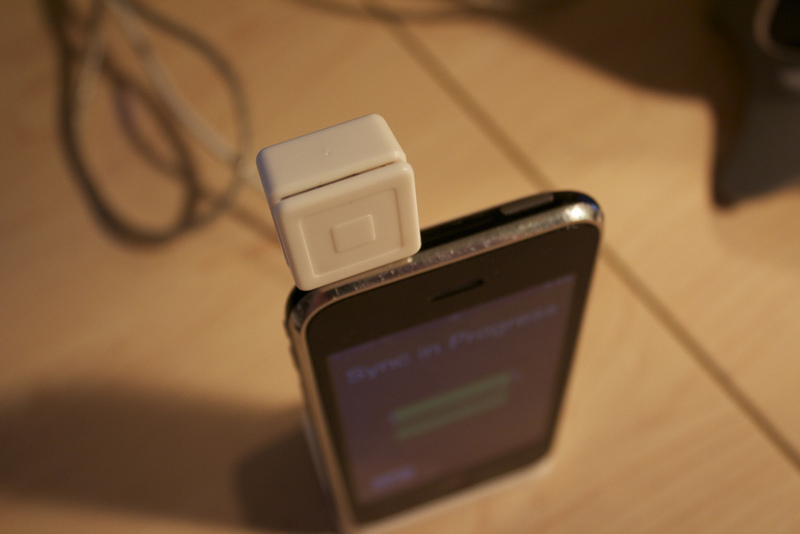 Service reliability is absolutely key to payment apps and this incident will concern Square. The company already handles $5 billion of transactions per year and it cannot afford question marks over reliability for merchants and end customers, particularly as it prepares to get a huge visibility boost when it is introduced in 7,000 of Starbucks outlets in the US this fall. It seems incorrect to lay blame at the Square-Starbucks deal, however, since the first roll-out is still to happen. The company will undoubtedly be making preparations for its US-wide retail rollout and may see some unexpected downtime as it attempts to scale its systems ahead of its integration with Starbucks’ point-of-sale terminals. The Starbucks deal is a huge one for Square, not just because it opens the company up to the mainstream (and possible international growth), but for the fact that Starbucks’ put $25 million of fresh investment into the startup, at a valuation of $3.25 billion. The deal also sees Starbucks chairman, president and CEO Howard Schultz join the Square Board of Directors.